It can feel like the end of the world when something bad happens. Whether you find you have been cheated on or have an argument with a good friend, it can leave you feeling blue. It can also affect everything else going on in your life. You might be down in the dumps when you are with family or hanging out with friends. Or you might struggle to concentrate when you are at work or completing your studies if it's still bothering you. A lot of people struggle to let things go. If it's all you can think about, it can leave you feeling down. But if you want to be happy again in your life, you do need to learn to move on. That's easier said than done when something is really bothering you. 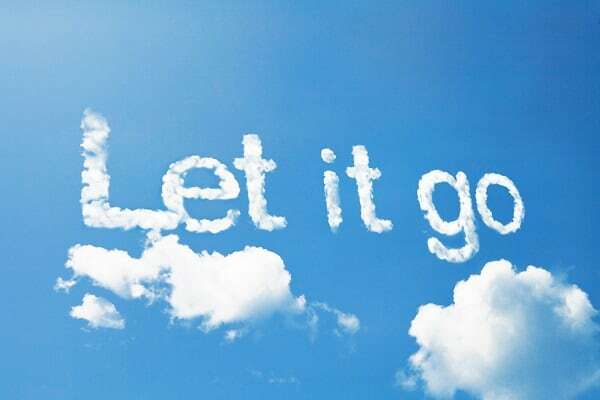 So, here is how to let something go that is bothering you, so you can move on with your life. It's always good to take some time out now and again. 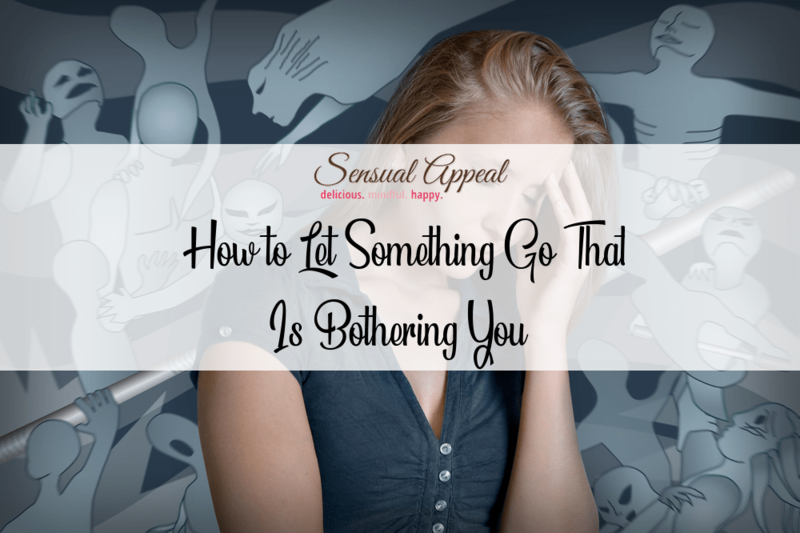 It can be a fantastic way to help to let go of something that is bothering you. After all, time away from everything can give you a chance to put things in perceptive. It's an excellent way to clear your mind. You can come back to reality with a fresh and clear mind and can feel happier again now you have had some space and time to yourself. It might be the case you go away for a week or two abroad. After all, lying on the beach and chilling out will really help you to relax and de-stress. You will definitely come back home feeling a lot happier and healthier. You might also find that whatever was bothering you is now a thing of the past. But if you can't afford to go away right now, just getting some time to yourself can help you to let something go. It might be a spa day where you have a relaxing massage or facial. Or you could spend some time meditating or doing yoga. You will definitely feel more refreshed and having some space can really help you to move on. You will probably find that the only way you can move on from something that is bothering you is to learn to accept it. After all, until you have dealt with what's bothering you head on, it's always going to be on your mind. Therefore, it's time to consider why it's upsetting you so much. Work out the exact reason why it's bothering you and what you might be able to do about it. If it's something someone has said, you might need to talk to them and tell them you are upset about it. Talking it out with the person can help you to feel much better about it so it won't play on your mind anymore. If it's something that has happened with your boyfriend, you might need to decide if you can move on or not. After all, if it's really bothering you and you can't let it go, it might be worth moving on from that relationship. If the thing that's happened can't be fixed or resolved, you need to try and learn to accept it. You need to accept that it's happened and it's now over. You can't do anything about it so it's time to move on and learn from it. Once you have accepted it, you will be able to finally let it go and move on. Writing is one of the best forms of therapy. 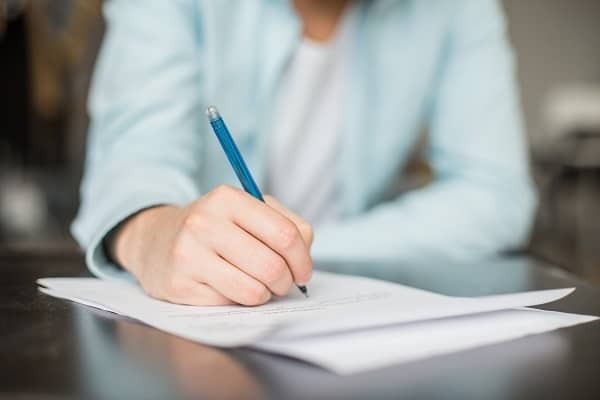 In fact, writing a blog or a diary is often said to help people through challenging times. It could help you to get perceptive on something that has gone wrong in your life. Even if you don't enjoy writing, putting it all down on the page in front of you is often a great way to clear your mind. Therefore, open up Word or get a pen and paper and write down how you are feeling. Talk about what is bothering you and what went so badly wrong. Talk about what you wish could have happened and how you are going to move on. You will find that you can release some emotions while you are writing. If you can't discuss an issue with someone, writing is a good way to get it all out without actually talking to that person. You could write them a letter and then destroy it. Unless you plan to give it to the person who is bothering you, you should just get rid of it. You will find that you will feel a lot more peace about the situation and you will hopefully feel a lot happier in your life. Remember that distraction is key if you have something that is bothering you. Whether it's watching a funny film or going for a walk, doing something to distract you can be a superb way of letting go of something. You will be putting your mind on something else so you are no longer thinking about the issue or problem that's on your mind. Afterwards, you should feel a lot happier and clearer in your mind.